As a speaker, I discuss and approach a variety of topics. These subjects include but not limited to nutrition, Cystic Fibrosis, overcoming obstacles, business etiquette, living with passion and how that passion can improve life. I approach every speaking engagement as an opportunity to interact with the audience and provide a stimulating and memorable experience. I accomplish this by being passionate and personable; I pride myself on providing a realistic rationale with an optimistic viewpoint. Furthermore, I do everything I can to infuse my real-life experiences and feelings into my presentations, as a clinician, patient, artist, or entrepreneur. This approach allows the audience to connect with the message on multiple levels creating a lasting impact. 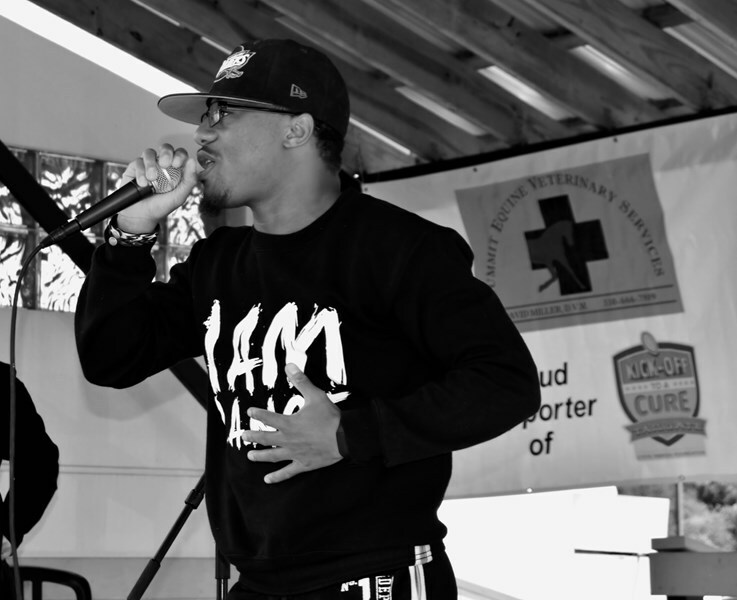 Ultimately, my goal as a speaker is to educate, inspire, and promote change. 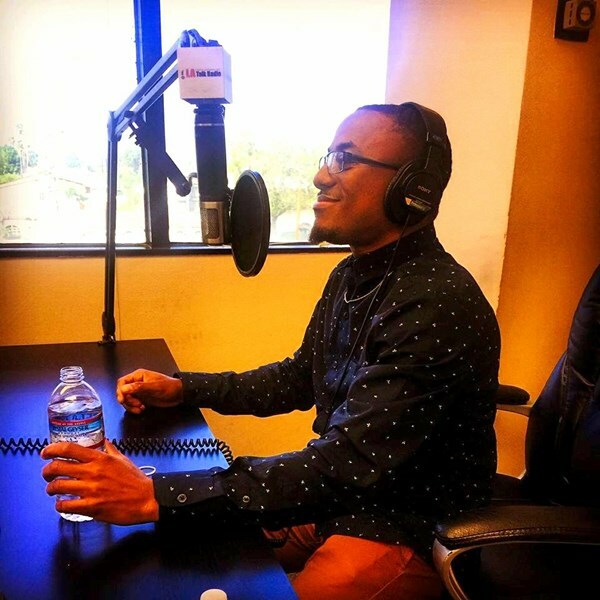 I believe just as important as the topics I discuss is understanding some of who I am and how I plan to connect with my audience, information, and message. Passionate, artistic, energetic, knowledgeable and compassionate, are just a few words to describe, how I approach every day. My story began at three-months-old when my mother diagnosed me Cystic Fibrosis. Growing up I strived for normalcy, valuing myself as another person, simply meant to stand out in the crowd. I managed to thrive despite his disease; obtaining a Bachelors and Master's degree from Bowling Green State University, ultimately becoming Registered and Licensed Dietitian. In addition, I am a poet, artist, educator, and professional dancer. My entire life has been focused on utilizing my abilities and knowledge to influence those around me while acting as a positive representation of the CF community. 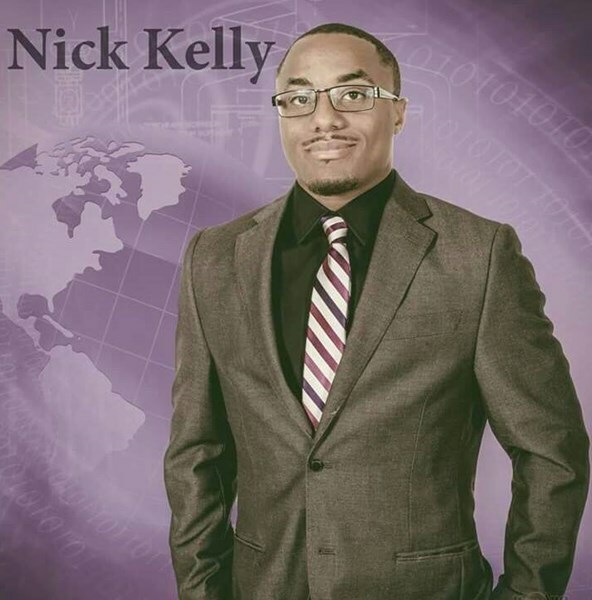 Nicholas Kelly brings to the table a type of business excellence and professionalism that is unmatched as well as the creative and innovative thinking needed in today's world to solve any problem at hand. Mr. Kelly went above and beyond to help with critical concerns and he is very methodical with his precision! Very professional, punctual and energetic. Please note Nicholas Kelly: Dietitian | Artist | CF Figther will also travel to Aurora, Hudson, Twinsburg, Macedonia, Streetsboro, Northfield, Solon, Bedford, Chagrin Falls, Peninsula, Stow, Mantua, Kent, Maple Heights, Munroe Falls, Novelty, Cuyahoga Falls, Bath, Garfield Heights, Mentor, Richfield, Beachwood, Akron, Ravenna, Tallmadge, Broadview Heights, Hiram, Cleveland Heights, Mayfield Heights, Medina.